Wireless operator Sprint has announced that, starting Friday, it will begin carrying Apple’s iPad mini and iPad at select retail stores. Inventory will be limited for the launch, but once it runs out, Sprint will offer reservations to customers who purchase a $50 Sprint gift card. Only some of Sprint’s retail outlets will carry the tablets at first, but the carrier says it is working on bringing the devices to all of its retail channels. The devices are being sold without a contract, so they’re not subsidized. According to Sprint’s website, the LTE-capable iPad mini will start at $459.99 and the LTE iPad with Retina Display will cost $629.99, roughly in line with Apple’s prices. The iPads will be sold with Sprint’s 4G LTE data plans. Plans start at $14.99 for 300MB of data and go up to $79.99 for 12GB. Customers who already have a smartphone on Sprint are eligible for a special deal of 1GB of data for $15 per month or $10 per month for $100MB of data. Also worth noting, Sprint says it is waiving the activation fee for all 3G/4G LTE tablets. Though the iPad mini and fourth-generation iPad have been out for a few weeks now, the cellular versions are just now going on sale. AT&T and Verizon are also set to carry the devices. AT&T currently lists the iPad mini as “coming soon”. Verizon has yet to post the iPad mini on its tablet site. Customers who preordered the 4G versions of the iPad mini and the new full-size iPad began receiving their shipments on Thursday. Apple is having trouble keeping up with the initial demand for the device, as its Online Store currently lists estimated shipping times for all models of the iPad mini as two weeks. Wi-Fi models of the fourth-gen iPad are listed as in stock, while the cellular version is estimated to ship in seven days. 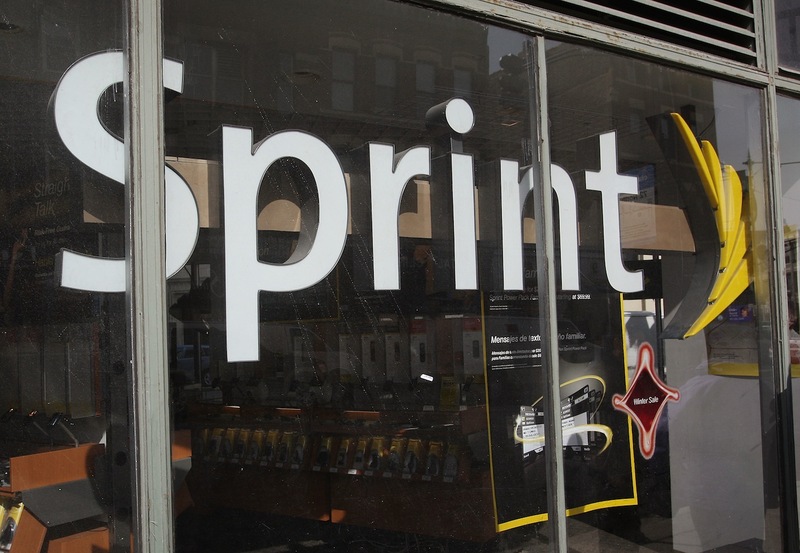 Within hours of the iPad mini event in October, Sprint confirmed that it would carry Apple’s new tablets on its network. The operator first began selling the iPhone last year with the release of the iPhone 4S.